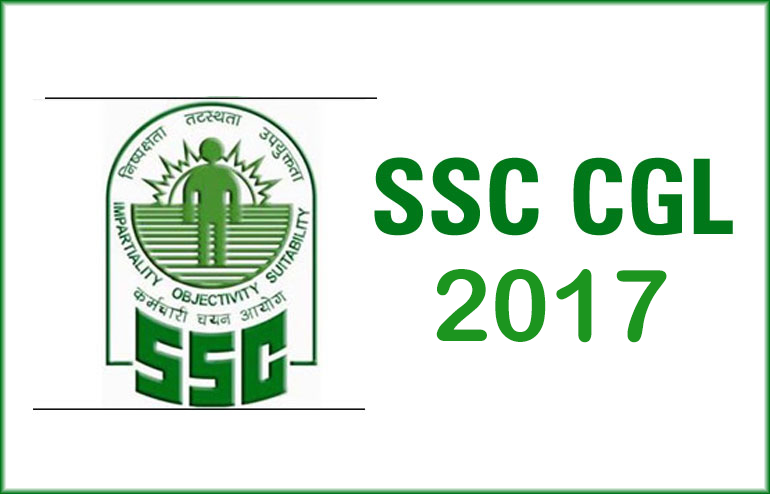 Dear Students, SSC has issued the notification for CGL 2017 and the online link for applying online has been activated. You all need to fill the form beforehand. Most of you keep waiting for the last moment and then face issues due to slow server or rejection of applications. Today, in this post we are providing Step-by-Step procedure to be followed and fill the form successfully. Make sure you keep all the required information handy. before submitting, verify it multiple times, double check, Once you're sure, move forward and fill the next required information. Firstly, Do not commit any mistake, if any, fill the form again, your last submitted form will be accepted officially by SSC. In order to simplify the process of filling of application for various examinations in SSC, and to make it more convenient for candidates, the Commission has formulated simplified format on the online application procedure for the convenience of candidates. One-time Registration will be a permanent database for candidate. The unique Registration ID and Password can be used by the candidate for all the examinations conducted by SSC. This facility would be available to the candidates to register themselves with SSC, 24X7, throughout the year. 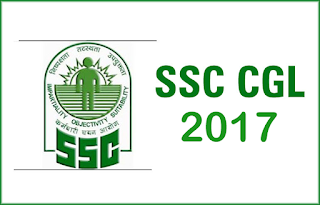 In the Home page of ssc.nic.in click on Apply tab then select Apply Link-1 OR you can directly go to site ssconline.nic.in. On clicking ‘Registration’ button a screen would appear. Fill up the specific inputs i.e., (1) candidate’s name (2) father’s name (3) candidate’s date of birth (4) candidate’s gender and the Text. Select Enter to proceed further OR click on the ‘Close’ button, to abort the registration process. Enter ‘Personal Details’, ‘Basic Details’ and ‘Contact Details’ as appeared: Enter all required fields & then click ‘submit’ button. You can also upload your photograph and signature at your convenience at later date/time by login again using the provisional ID & password clicking View/Edit option as shown below. The digital size of the file of the photographs must be more than 4 kb and less than 12 kb with resolution of 100 pixel width and 120 pixel height. The signature must be uploaded in jpg format. The digital size of the signature file must be more than 1 kb and less than 12 kb with resolution of 40 pixel width by 60 pixel height. If the candidate finds that he has made some mistake while entering details in the registration part, he/she has the option of editing the registration part. To do this, the candidate should log in to default page and use option ‘view/edit Registration’ by filling in date of birth, registration number and password.